FaceRecordsNYC Vinyl Records & CD shop on eBay and Discogs. Our office is located in New York. Our store is originally from Tokyo, Japan since 1994. 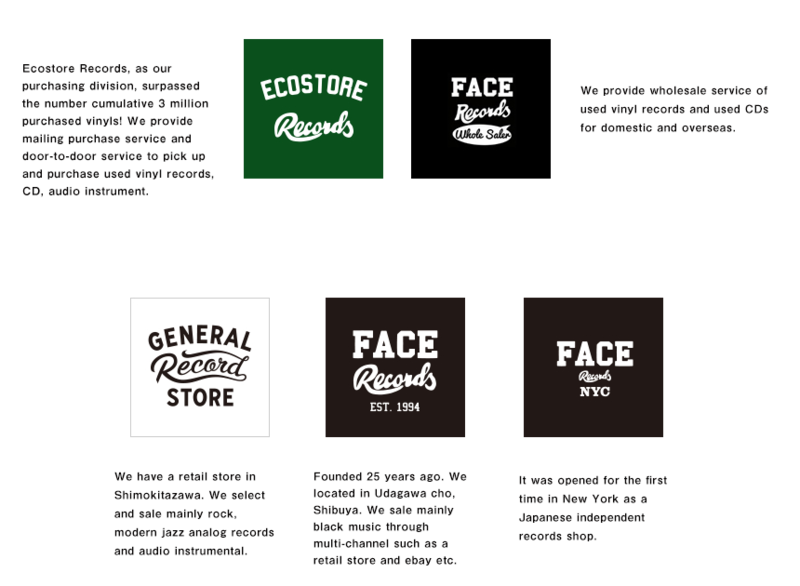 FACE RECORDS started as a mail order store in Kanagawa in 1994. And opened in Udagawa Town in Shibuya in 1996. We sell second-hand vinyl records. We focus mainly on vinyl records which purchased in Japan Europe and America. LP of JAZZ, JAZZFUNK, FUSION, EUROPEAN JAZZ, BRAZILIAN MUSIC, REGGAE, LATIN, SOUL, FUNK, RAREGROOVE, and ORIGINAL SOUNDTRACK etc. 12 inch of HIP-HOP, DANCE CLASSICS etc. 7 inch of SOUL, FUNK, DEEP FUNK, JAZZ, RARE GROOVE. SAMPLING SOURCE etc. We select vinyl widely and deliver to you. We have been selected by Vinylhub for 「The World’s Record Stores The VinylHub Community Most Wants To Visit Top 10」 and among the other famous record stores in United state, United Kingdom and Germany, we are the only record store in Japan which have been picked and have been ranked as Top 9. VinylHub is a website which documents the vinyl record stores through the world and belongs to Discogs which has been known for the largest music database website in the world. This data had been analyzed statistically and calculated accurately by VinylHub. 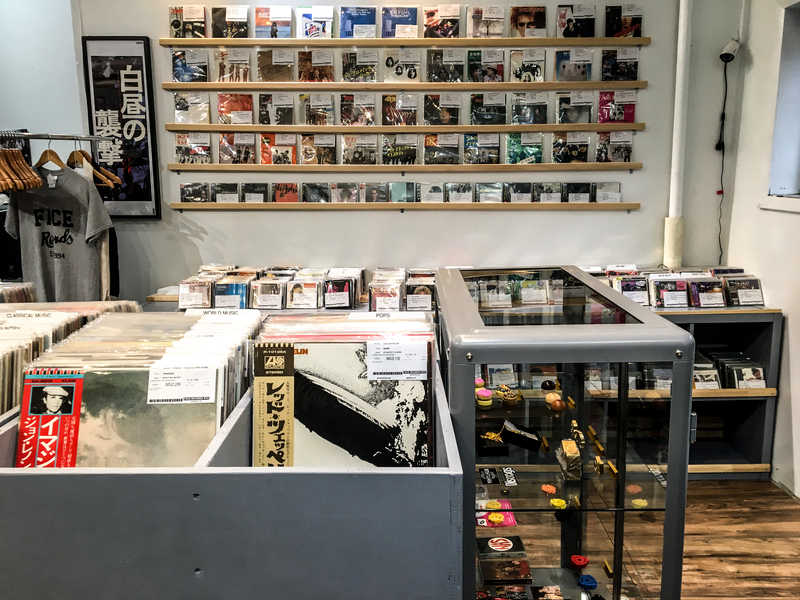 It has been posted on the featuring article 「The Top 10 Most Visited Record Stores」on Discog’s blog. Fortunately, we are going to celebrate our 25th anniversary next year. We just released our new original collaboration products with “PEANUTS(SNOOPY)” last month, and we are planning to create more events for celebrating our 25th anniversary. If you are planning to visit Tokyo, please come to our store! 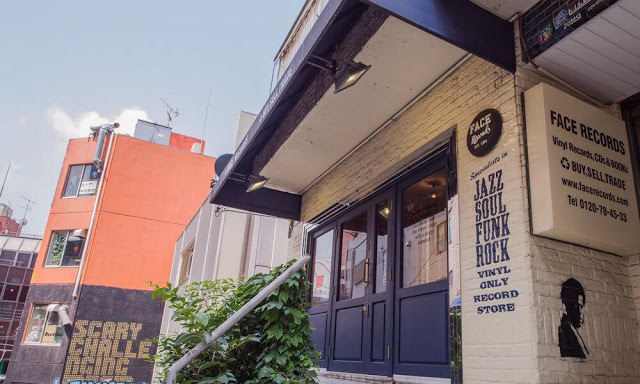 It is located in Shibuya Udagawa street cisco hill and has been known as the mecca of vinyl records in Tokyo. 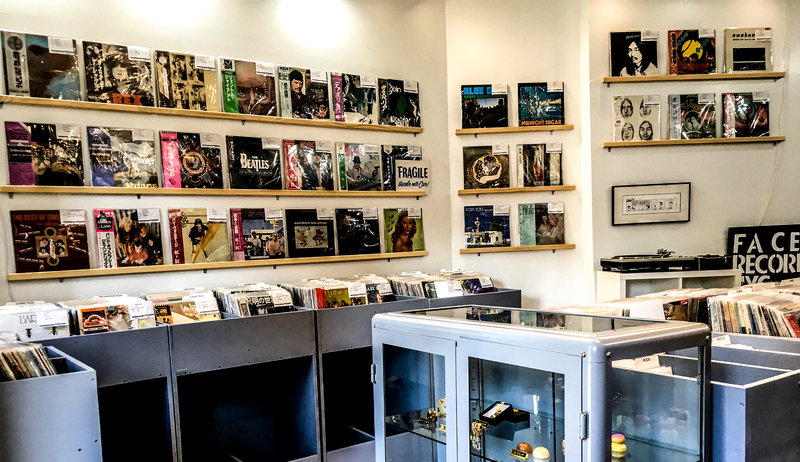 This time, it’s an honor to be ranked by VinylHub「The World’s Record Stores The VinylHub Community Most Wants To Visit Top 9」and We look forward to welcoming you to Face Records and Face Records NYC. Thank you. This website is operated by FTF Inc.
You can see our media information, press release etc. from the following URL.